As bad as he is, it looks like Zito would be our #5 starter (unless he really struggled in Spring Training). I don’t think the Vogelsong injury is too serious and, if there is any time to have an injury, it would be now before any exhibition games start. Even if his back troubles reoccur, then I could see Surkamp making the Opening Day roster as the #5 starter, with Zito moving up to the #4 spot. 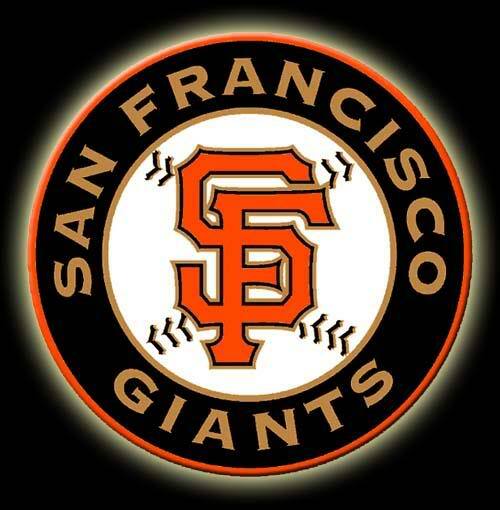 All in all, as long as we have Lincecum-Cain-Bumgarner ready and healthy for opening day, then we’re fine. I’m not too informed about this stuff, but if they thought he would fail and yet signed him anyways, why didn’t they just let him take a physical? I’m sure they could have made his contract NON-contingent on passing a physical.